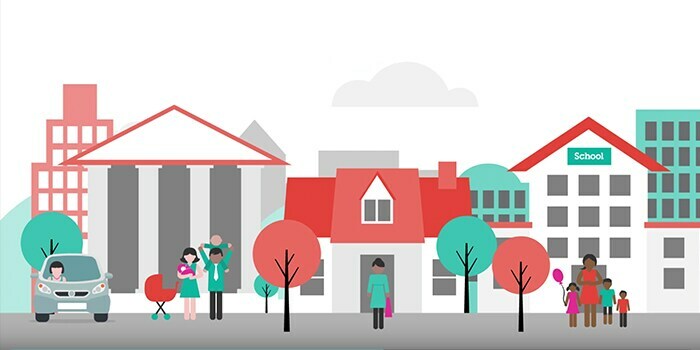 Digital is the gateway to creating connected, more livable communities. IBM analytics and Internet of Things capabilities can infuse city development, building management and transportation planning with intelligence — connecting buildings with occupants in new ways and innovating city transportation through deep insight. Take your transportation capabilities the extra mile. Turn your operational data into insight. Cloud computing is creating an entirely new playing field for public sector agencies, and in some cases, changing the relationship between government and governed. Today people expect more from government than ever. 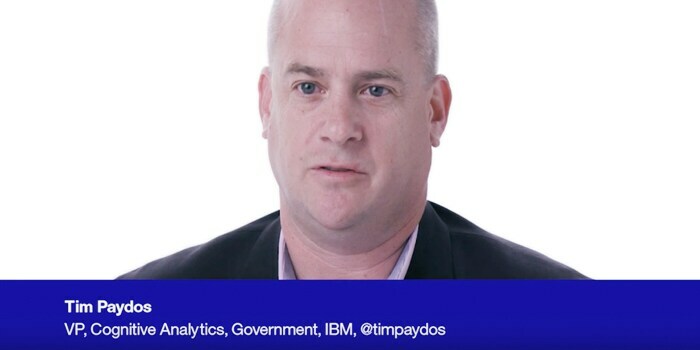 IBM’s Tim Paydos explains how public services at every level benefit from cognitive technology. Cognitive buildings: If walls could talk, what would they say? Find out what happens by teaching our buildings to communicate with and adapt to their inhabitants. 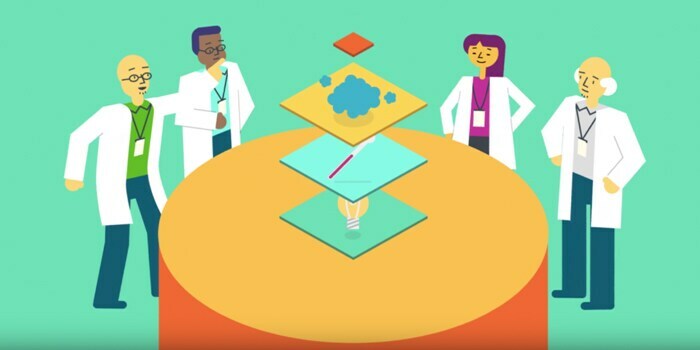 See how IBM is meeting governments’ increasing needs to improve efficiency, focus on the citizen's needs and deliver results.